"The ARRL Handbook for Radio Communications" has been the bible of amateur radio since 1926. The 80th edition carries on in the tradition set by prior editions by providing an outstanding overview of practical electronics as well as a wide range of information and over 60 projects on amateur radio communications. 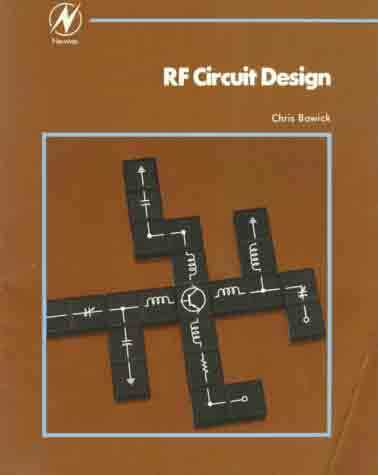 Fully half of the handbook covers practical radio design and related projects. 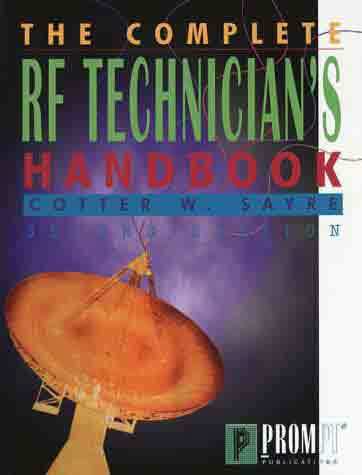 This section of the handbook starts off with a chapter on safety practices for radio communications that discusses antenna and tower safety, electrical wiring including grounding, RF radiation, and other dangers encountered in radio (it's amazing how many chemical hazards there are in a radio shack!). 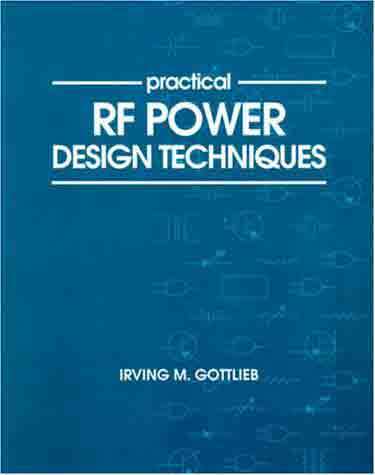 The rest of the design and projects section covers virtually everything in modern communications, from the characteristics of components at RF frequencies to power supplies and from communications filters to radio wave propagation. 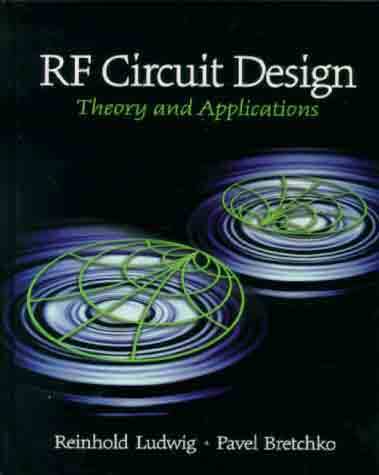 In each chapter, there is a review of the basic theory on the topic followed by projects that apply the theory. In addition, the projects are of practical items that the radio amateur will need. For example, the chapter on Antennas discusses the theory of how antennas work. Following a discussion of dipoles and half-wave antennas, there are four projects for building dipole antennas for HF operation on various bands. There is similar information for vertical, yagi, and quad antennas, as well as discussions about antennas for mobile operations; each followed by one or more projects. The Handbook includes chapters on construction techniques including information on electronics components, how to use common electronics tools, circuit construction tips, electronics test instruments, and electronic system troubleshooting and repair techniques. There are several related projects, including a frequency counter and several signal generators. The ARRL Handbook bills itself as "The comprehensive RF Engineering Reference." I believe the handbook lives up to this statement and more. As a practicing RF engineer in the past, I can attest to the usefulness of the handbook to radio technicians and radio engineers. 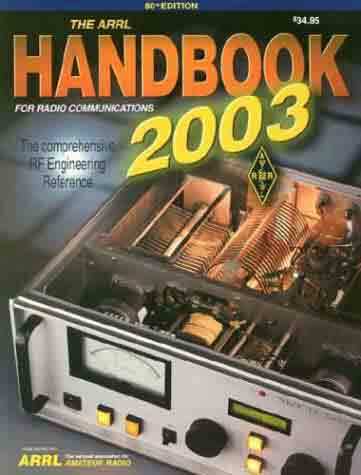 My team and I referred to the ARRL Handbook constantly in designing and maintaining MF, HF, VHF, and UHF installations. 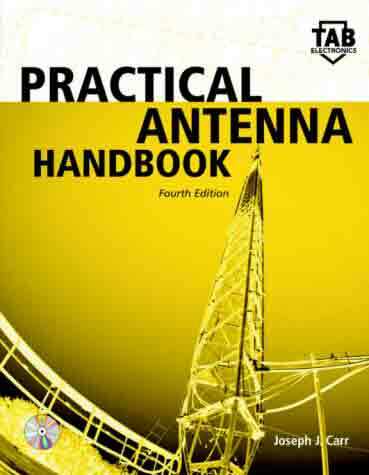 The ARRL Antenna Book is a modern classic. 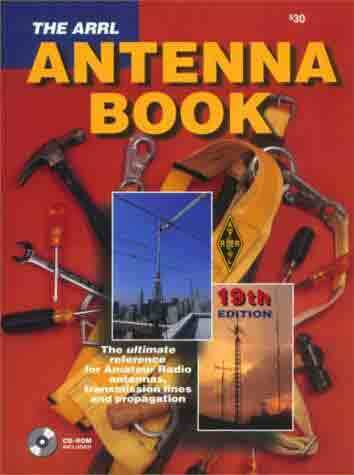 Like the current FCC Part 97 that you should have, the ARRL Antenna Book should be right there on your shelf beside it. If you are a veteran amateur radio operator, this book has top flight, rock solid information on antenna construction, design, evaluation, and applications for all bands of amateur radio communication. But if you're a beginner, this book is also a great place to start. 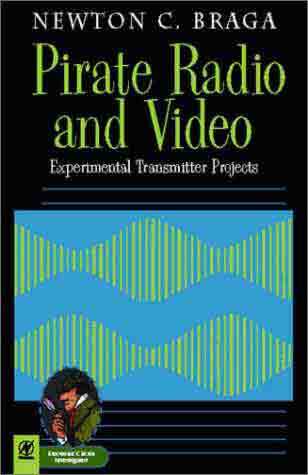 It's a very solid introduction to antenna theory, but is also loaded with practical hints on long wires, dipoles, beams, stealth antennas, tuners, home-builts, QRP antennas and more. The software disk is a little less than expected, but that's my only complaint. 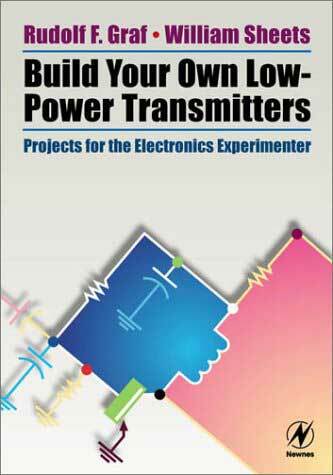 Buy the ARRL Antenna Book, and you'll be ready to evaluate, buy or build almost any antenna, on any band. If you have a recommendation for us and others, let us know!